To whitelist means to tell your email client that you want emails from this sender. To be sure that you receive project tutorials and other cool stuff, make sure you whitelist my email address. 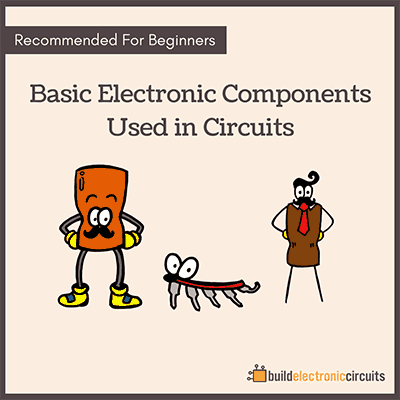 I have always liked the practical presentations on electronics but l have had issues with the theoritical presentations. I am eager to know more. 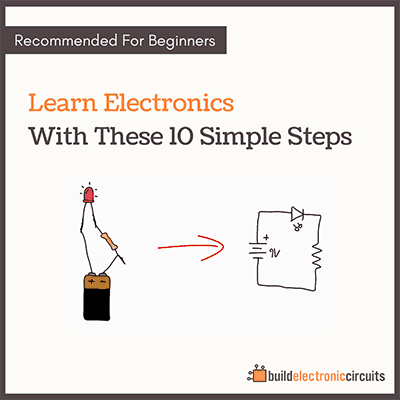 I would like to learn how to build electronic circuits. Thanks, you make things very easy to understand. Oh this site must be very good i wanna build something cool. I can’t wait to start please send me as many projects as you can, I am very interested. 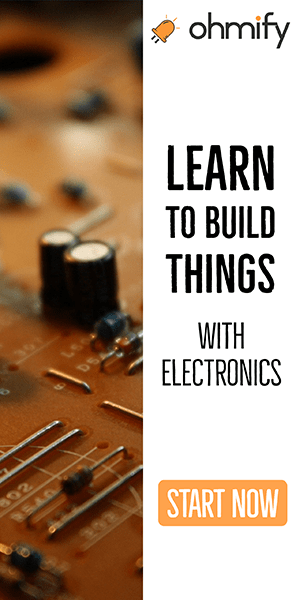 Is there a way to fix a circuit board on any machine if you learn how to work with electronics or is it better to replace it? i am an entrepreneur and i have industrial machines to cut prescribed lenses but some of the machines are second hand and a the boards of the machines go for almost $4,500.